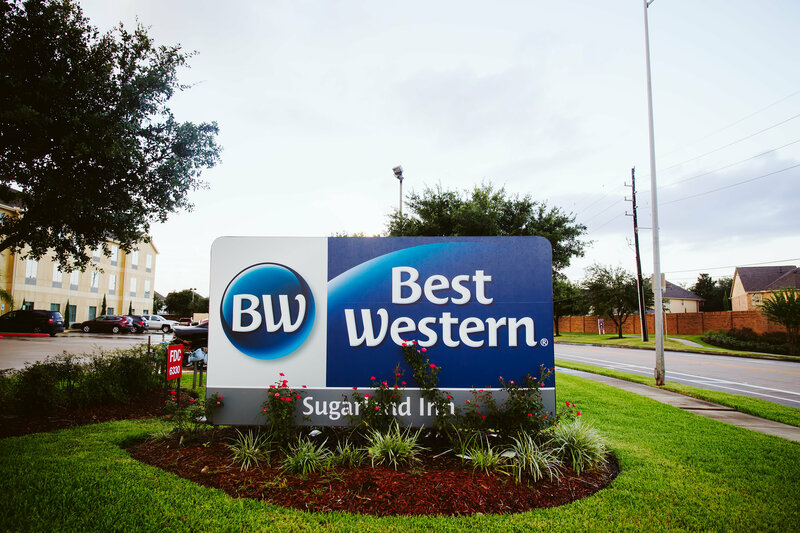 Best Western Sugar Land Inn Make your day hotel stay enjoyable and comfortable by booking your day stay at Best Western Sugar Land Inn. 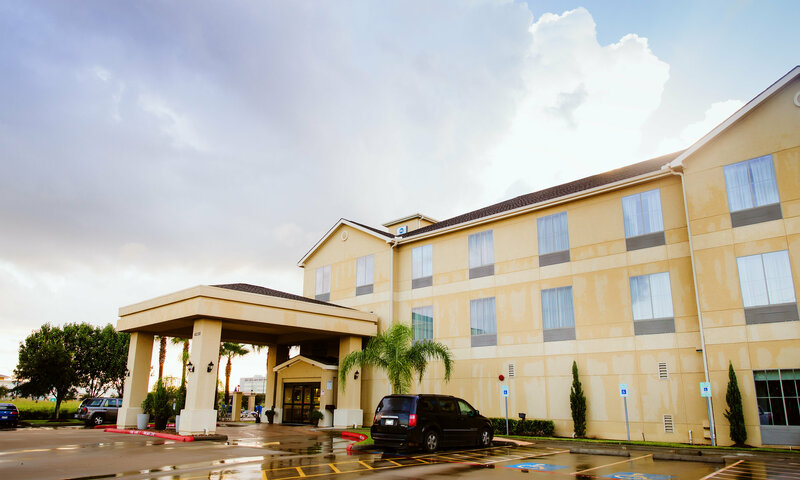 Best Western Sugar Land Inn is a charming day stay hotel perfect both for business and leisure travelers. 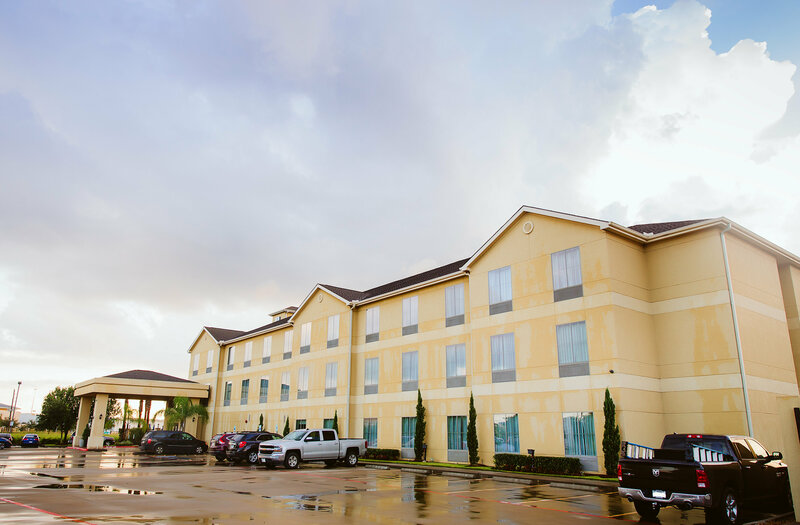 Each elegantly furnished day use hotel room includes awesome amenities such as a flat-screen TVs with satellite channels, complimentary toiletries, sitting areas, microwaves, refrigerators, coffee machines, and hairdryers. Keep up with your workout routine! 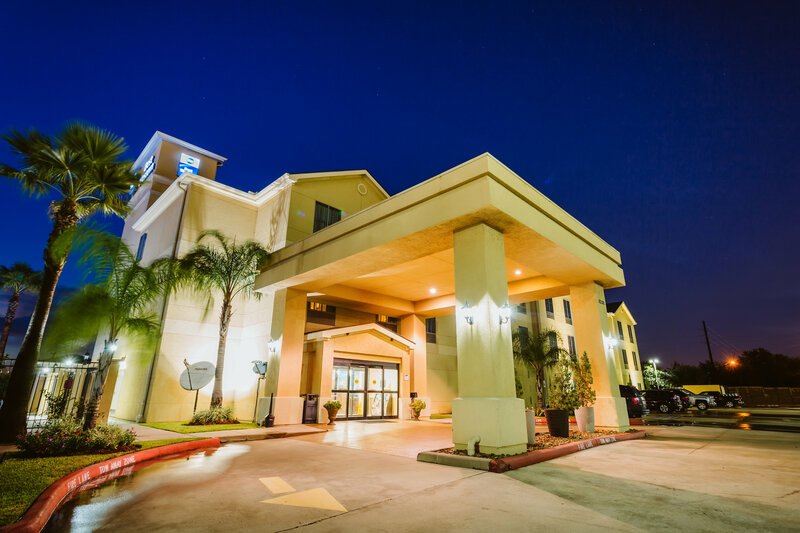 The property features an all-equipped fitness center where you can exercise during your daycation. 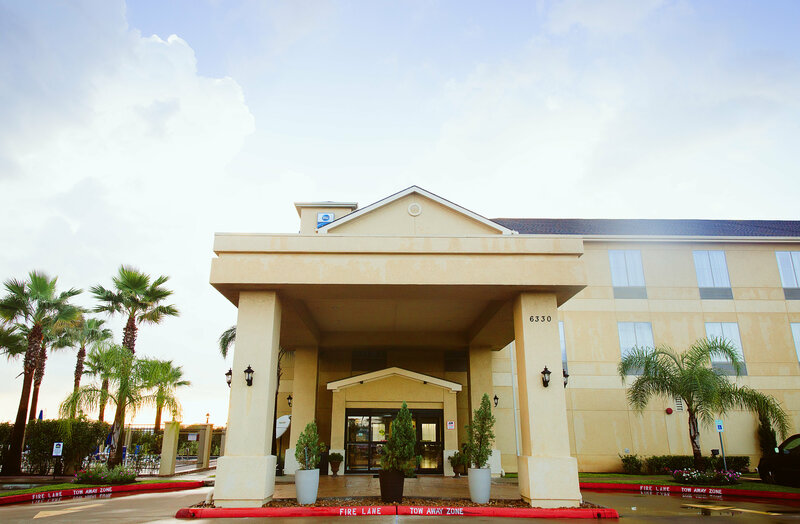 Plus, if you love swimming, you can head to the outdoor pool and take a refreshing dip. 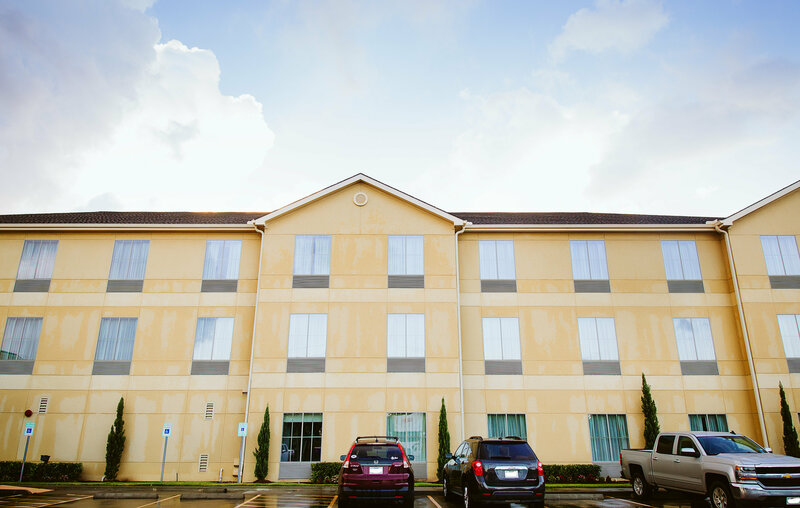 If you need to keep up with work, check out the day use hotel's business center with fax and photocopying facilities. 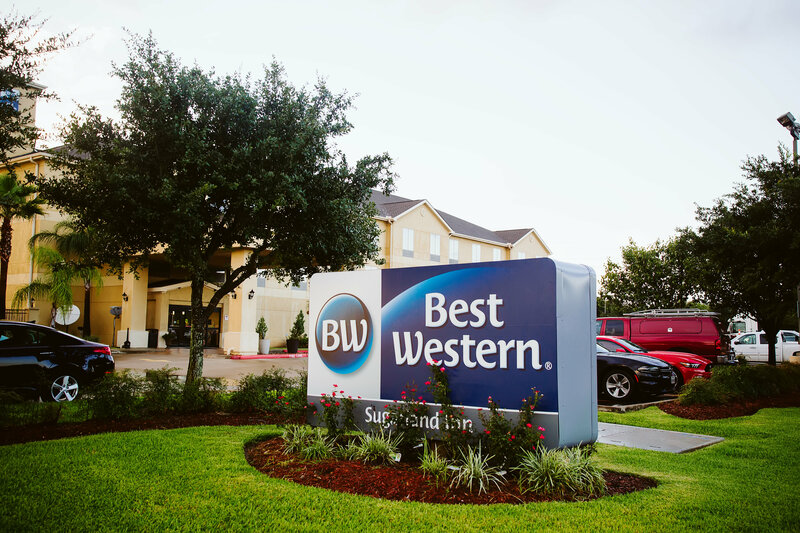 Book your spacious day use hotel room at Best Western Sugar Land Inn and enjoy a wonderful stay! 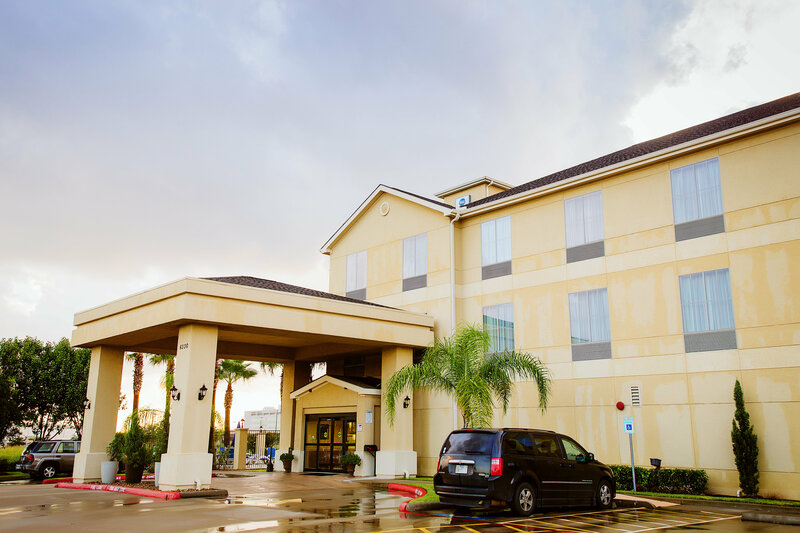 Best Western Sugar Land Inn is ideally located close to several tourist attractions and places of interests. George Ranch Historical Park — Learn about life from frontier Texas to World War II in an interactive way! Set on an authentic ranch, George Ranch Historical Park will give you the chance to admire costumed interpreters and historic houses, as well as join group tours and historic food programs. West Oaks Mall — Shopping therapy! 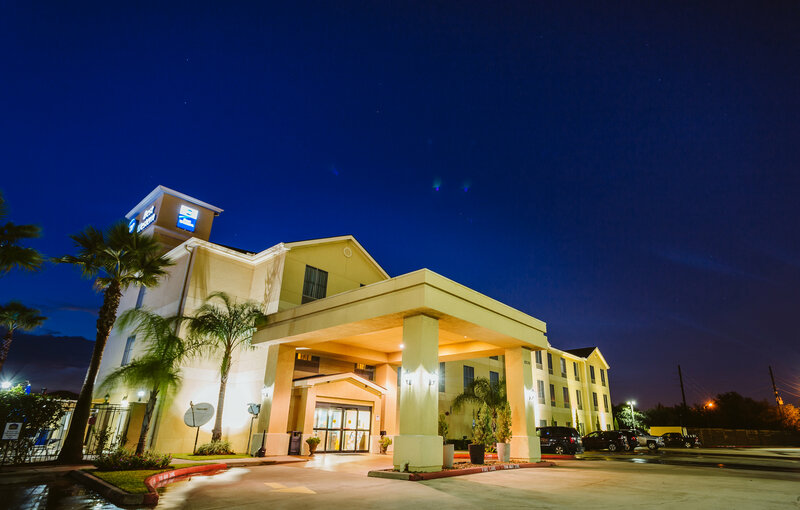 Head to West Oaks Mall and check out the numerous stores. 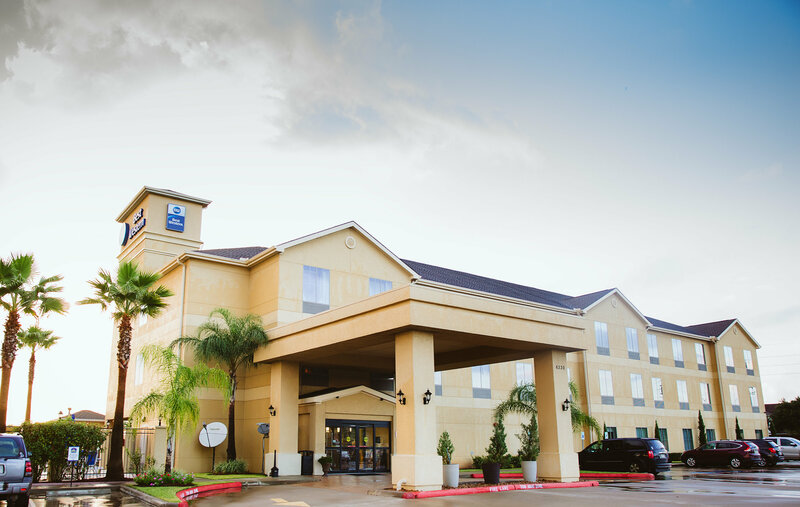 Besides shopping, there are several eating and entertainment options where you can unwind and recharge your batteries. 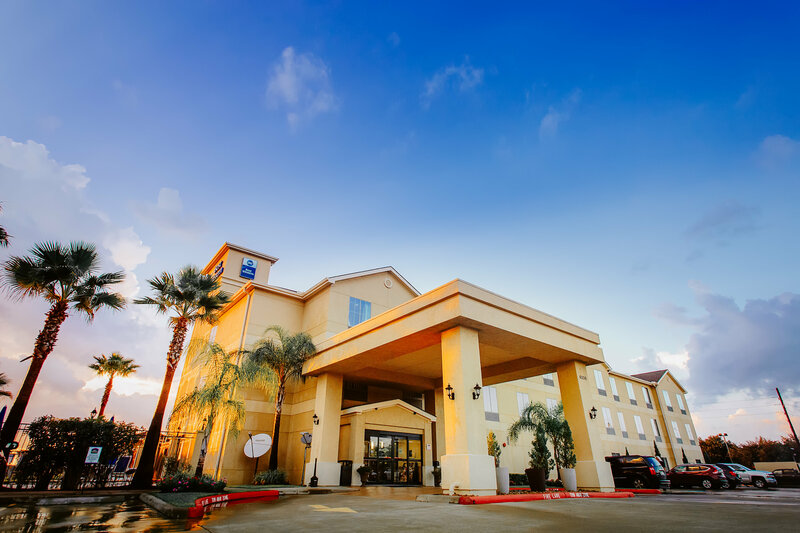 Sugar Land Town Square and City Hall — Walk around this beautiful square! Lined with beautiful buildings, this unique downtown destination is the perfect place to see how locals spend their free time. Besides that, you can admire the lovely architecture and have a pleasant stroll during your daycation.